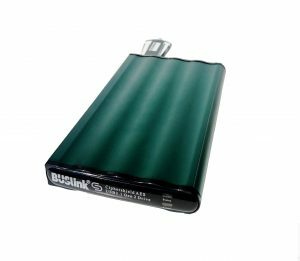 BUSlink USB 3.0 Disk-On-The-Go Slim Drive delivers speed, size, and portability – all in a compact 2.5″ form factor enclosure. 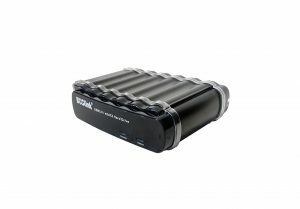 Not only lightweight and portable, USB 3.0 interface also means that the drive is capable of transferring files at the speed of up to 5 Gbps. Plug and play installation means you can be using the drive within minutes after taking it out of the box. 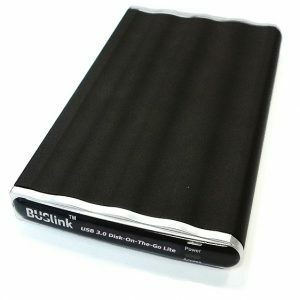 It is also backward compatible with USB 2.0, so you don’t need to worry about not being able to use it with USB 2.0 system. 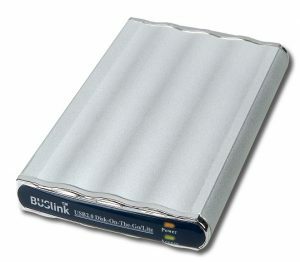 This drive is perfect for anybody that is looking for lightweight, fast, and reliable storage solution.